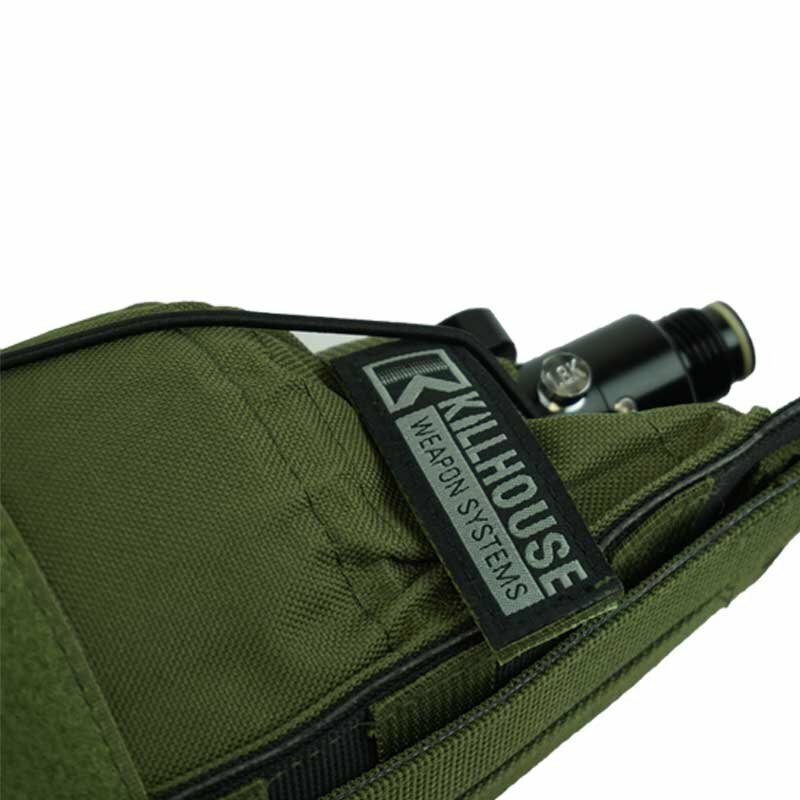 Get that bulky tank off your gun and onto your back with the Universal Tank Pouch by Killhouse Weapon Systems. 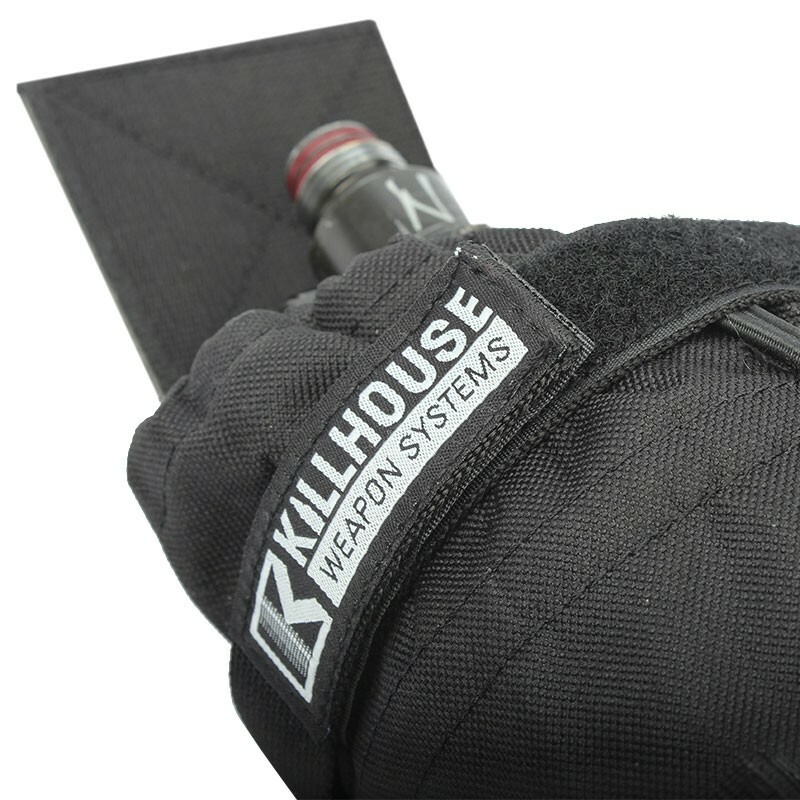 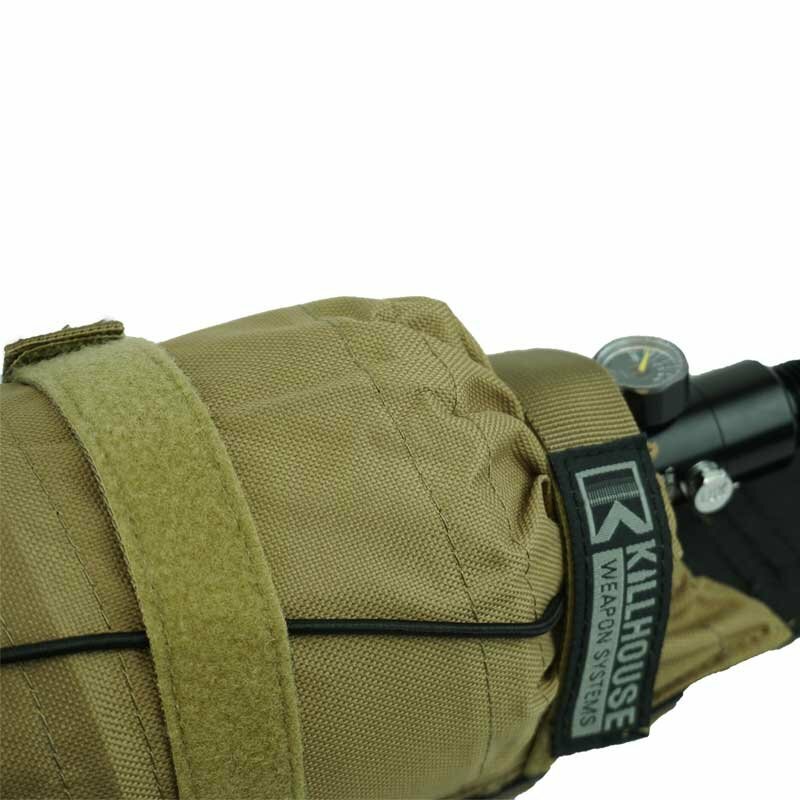 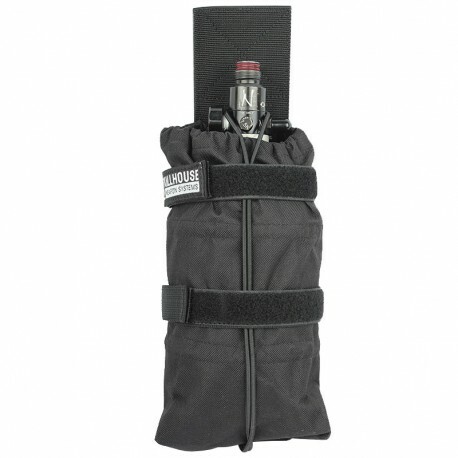 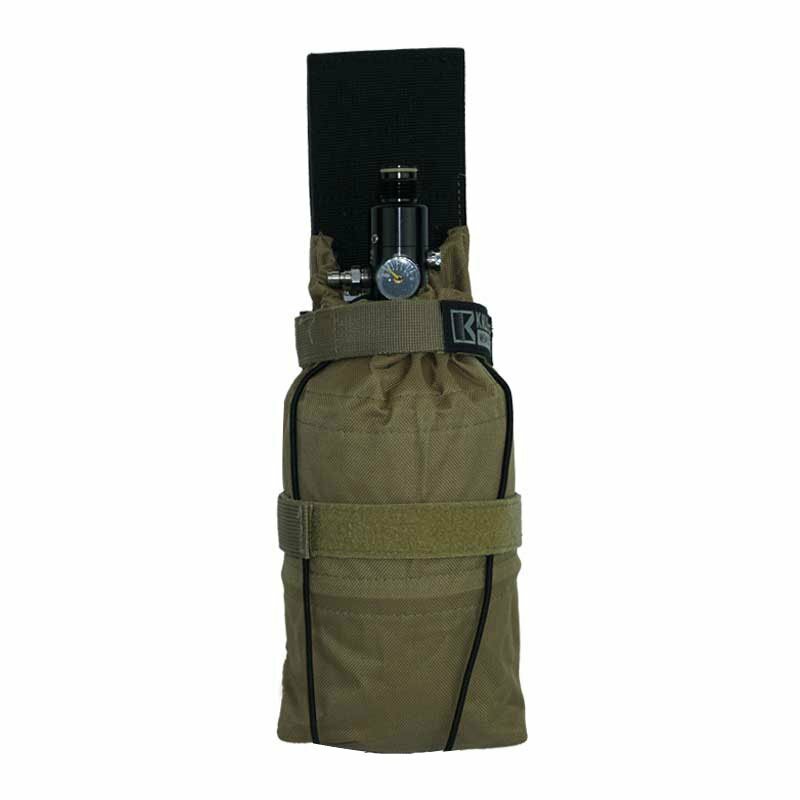 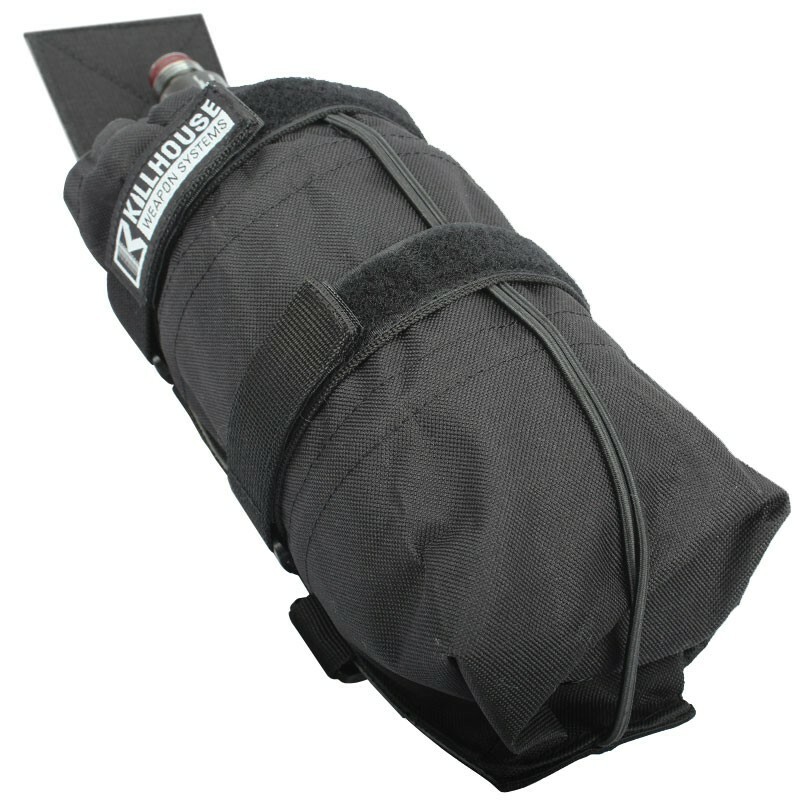 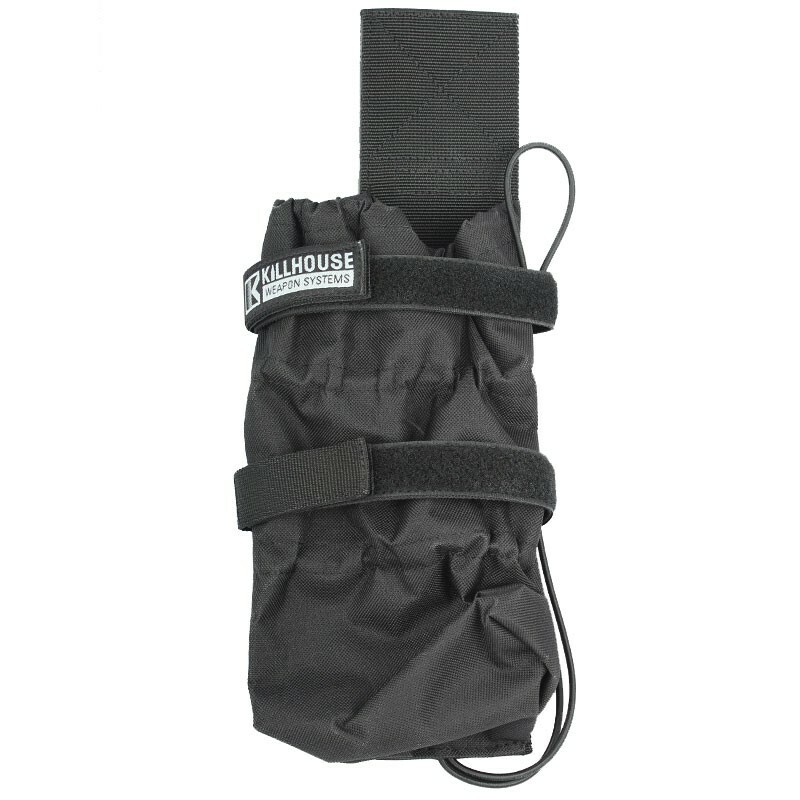 Universal Tank Pouch by Killhouse Weapon Systems is adjustable to fit a wide range of tank sizes (13ci - 110ci). 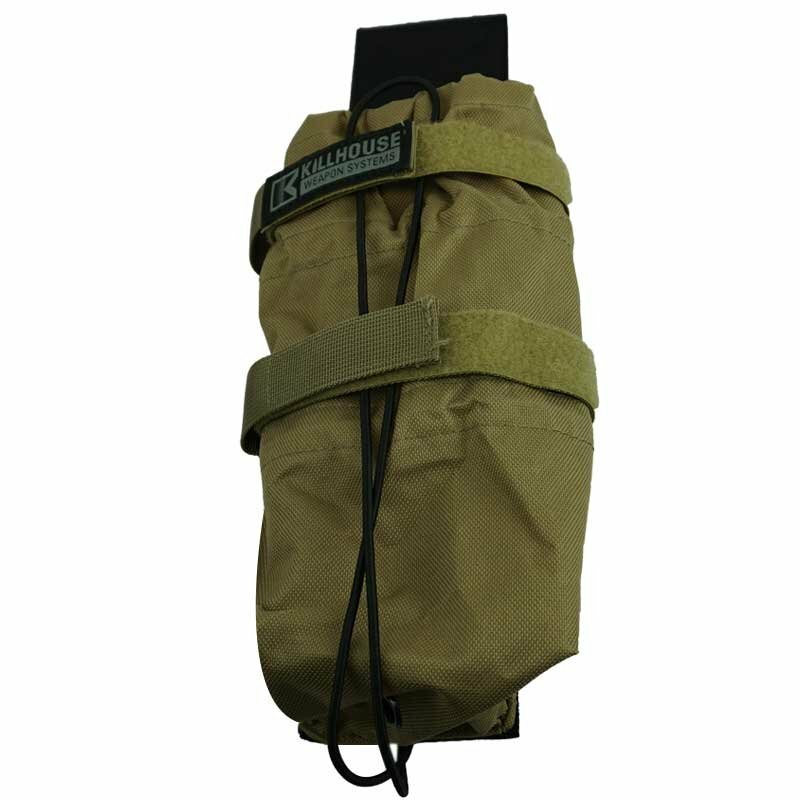 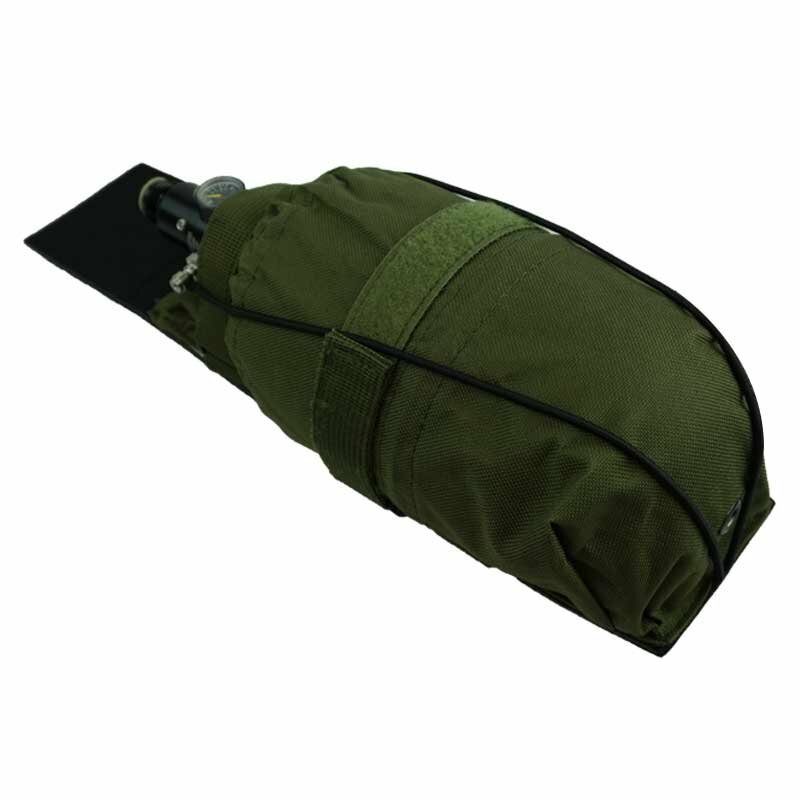 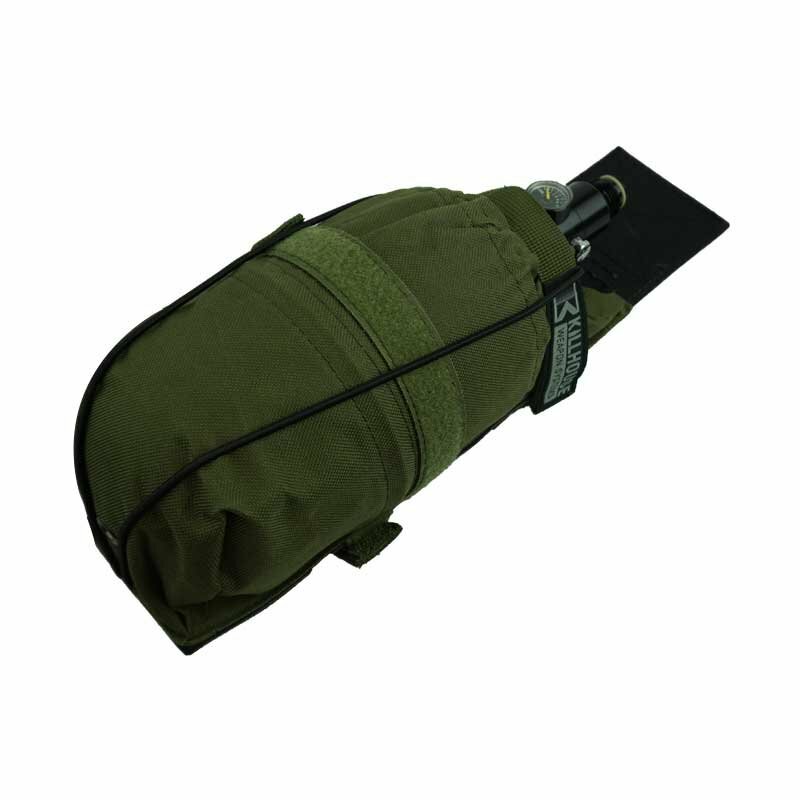 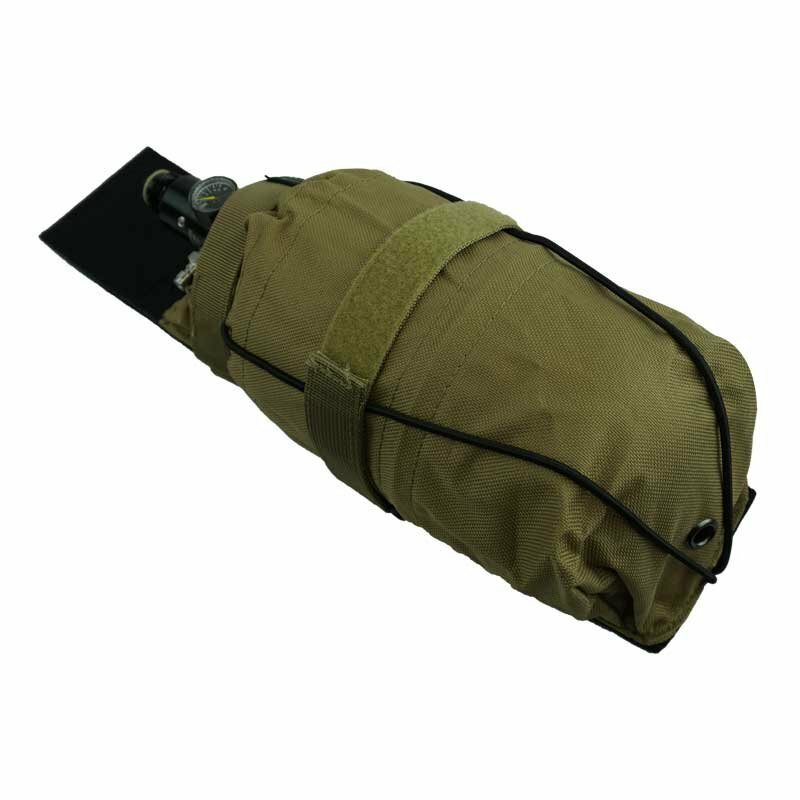 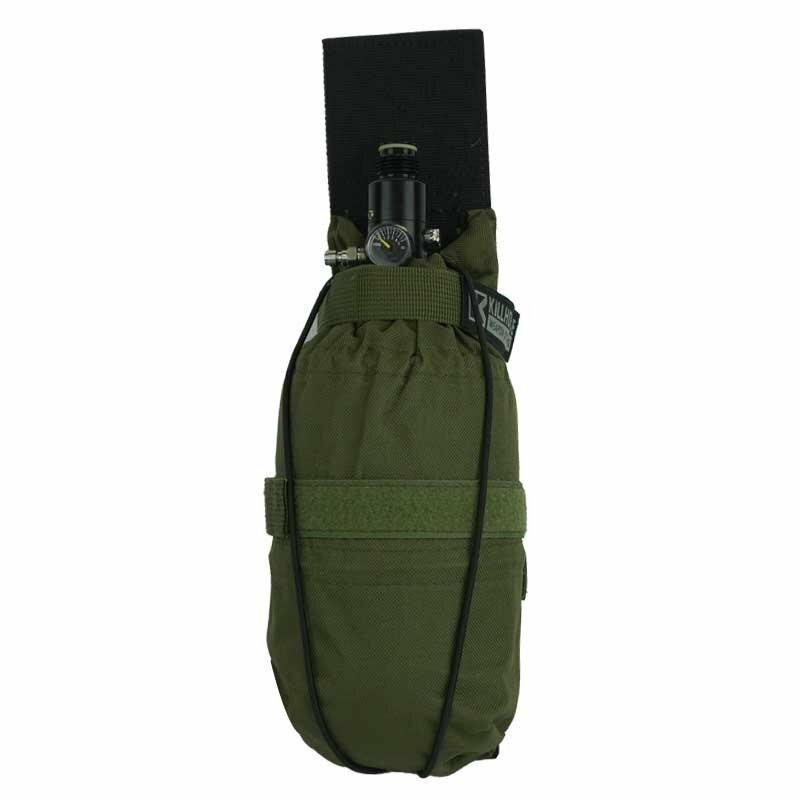 The Universal Tank Pouch features a double retention system, ballistic nylon construction and the ability to mount horizontally or vertically. 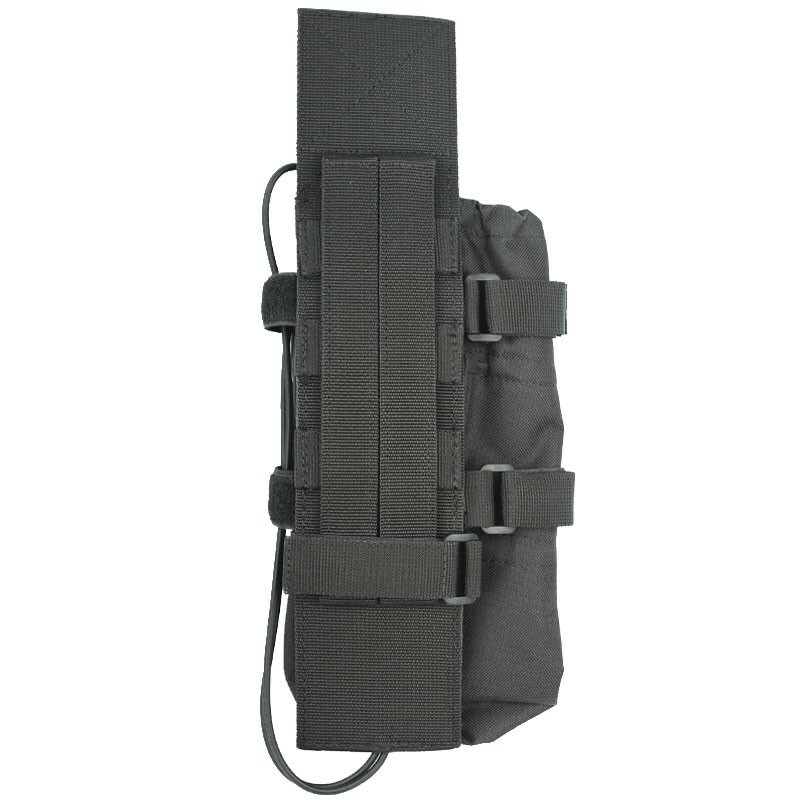 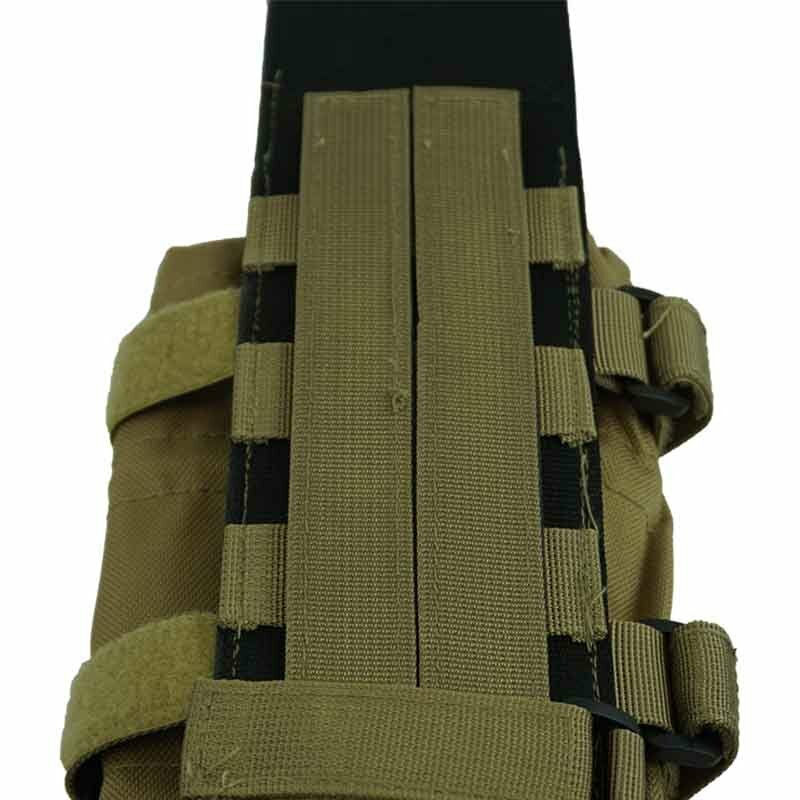 Universal Molle strapping allows it to be used on any Molle-based vest.